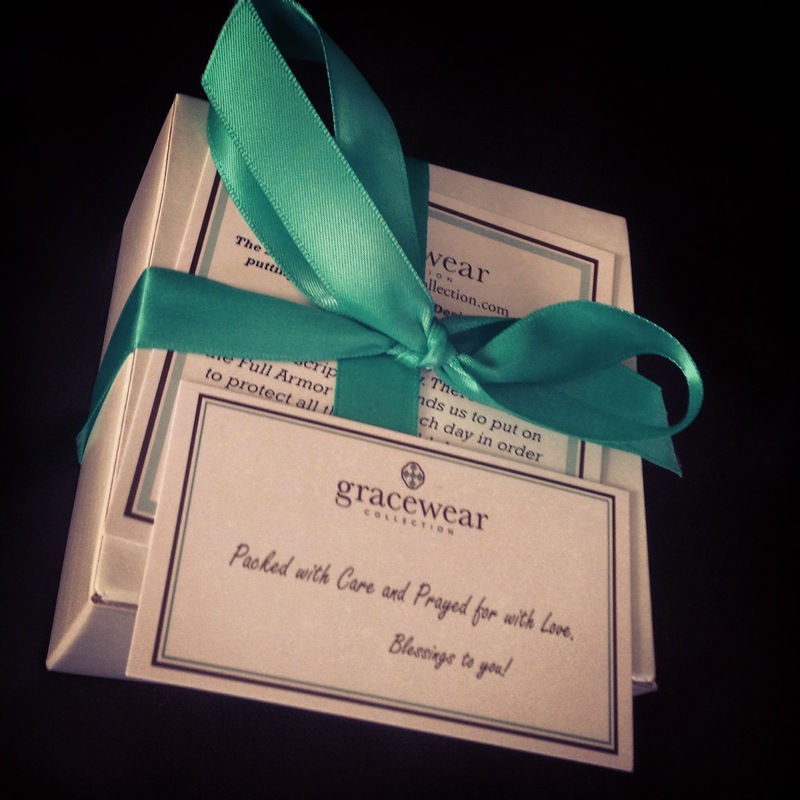 I was contacted by Gracewear Collection late last year (2014). They asked me to review a product. As an accessory enthusiast, this was quite exciting! So, naturally, I jumped at the chance to review an item. After browsing their website, the pearl rosary stood out and I made my request. I’ve never worn a real rosary – so why not give it a try in fashion. Right? The necklace isn’t quite what I expected. The item I received doesn’t completely match the description or image online. 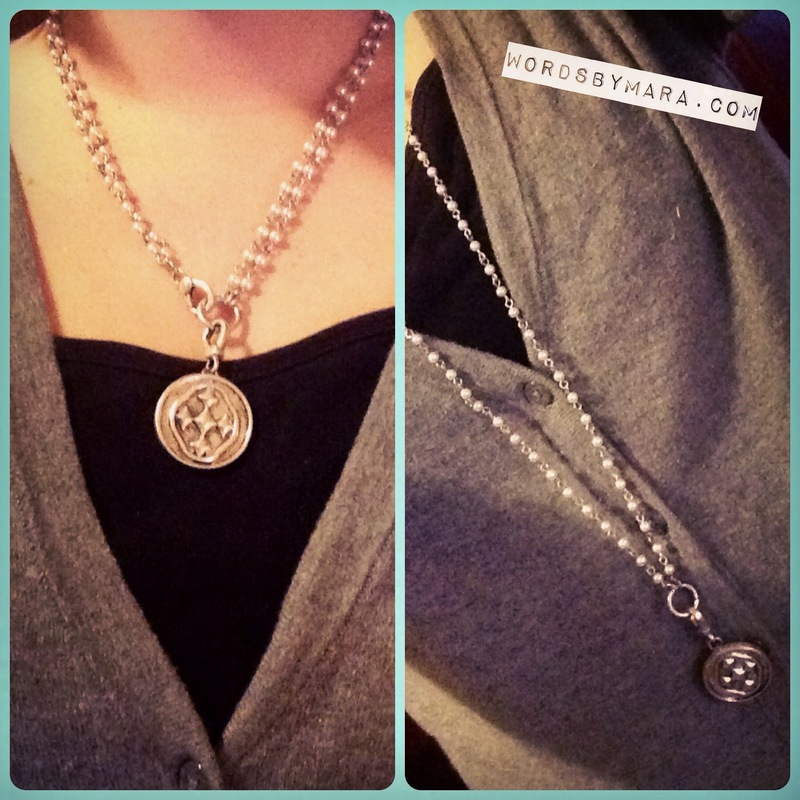 I chose this necklace because it has various style options: short, long, no charm, or with charm. The item is described on the website as glass pearl beads with an oxidized metal charm. I can assure you that the beads are not glass – they are plastic. Truthfully, the markup on this item seems a bit too high considering the quality of the material. I have, however, found that this necklace looks great long when paired with a solid sweater and decorative scarf. It would probably look great with a black lace dress as well. Despite the necklace being less than optimal quality… I still think the company, their message and packaging is great! I would give this experience 3 out of 5 stars. They would probably have received 5 out of 5 if them item was designed with high quality materials. The point is… I’ve worked in web and product content for over 7 years and have learned one very important thing about consumers – they expect truth in a product. A consumer will not be satisfied if the item does not match the image or description. But my experience may be different than your own. I’d still like to encourage you to check out their website and maybe some of their other products. Go to GracewearCollection.com to learn more! To the staff at Gracewear – thank you very much for asking me to review your item. I hope you understand that my opinion comes from years of experience in eCommerce. When I asked, I like to fulfill obligations. Thank you again. God bless you all. 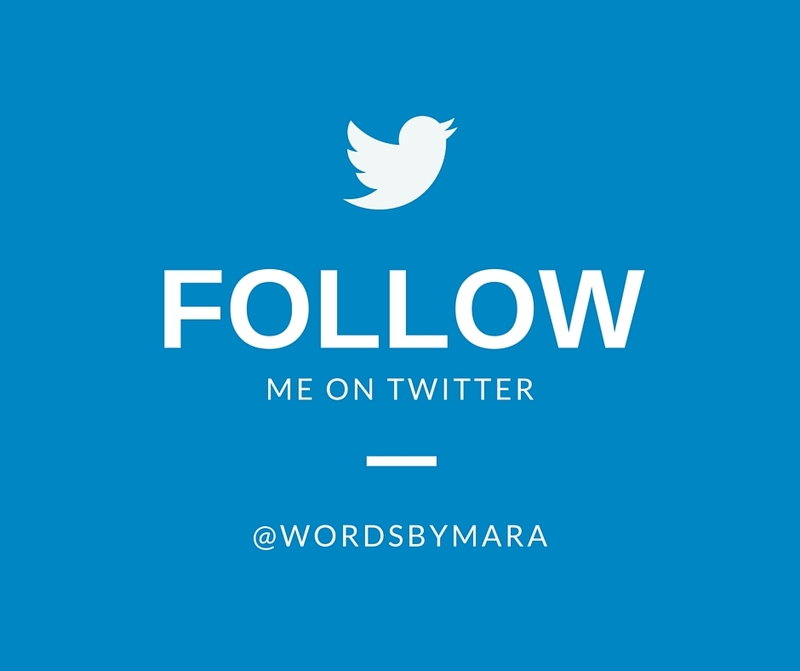 Disclaimer: All products reviewed by the team at WordsByMara are simply done for review purposes. Any product affiliated with religion or politics do not necessarily meet the same religious or political views as the writers. We do not promote denominations or religious affiliations. All subject matter is for product review only.